Get connected at Grace Seal Beach!  Whether you're new to Grace or have been attending here for years, there are plenty of opportunities for you to get connected, serve Jesus, and make some new friends in the process.  We believe that the church is the family of God, brothers and sisters knit together by the adoption of a common Father. As the family of God, we can let our guards down together, knowing that the Father loves each of us and binds us together.  Check out our many ministry and group options below and jump right into life at Grace!